Navigate to https://my.pipe.co and login with your username/password. Once logged in, click the green login button next the web hosting account you wish to update the card details for. 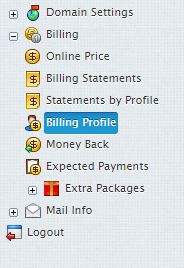 Now we are logged in, click on Billing > Billing profile. Ensure Credit Card is selected from the drop down and click the Edit icon. Enter your billing contact details. Note these can be different to your contact details. We recommend using an email not associated with your domain name so you always receive notifications regards of your account status. 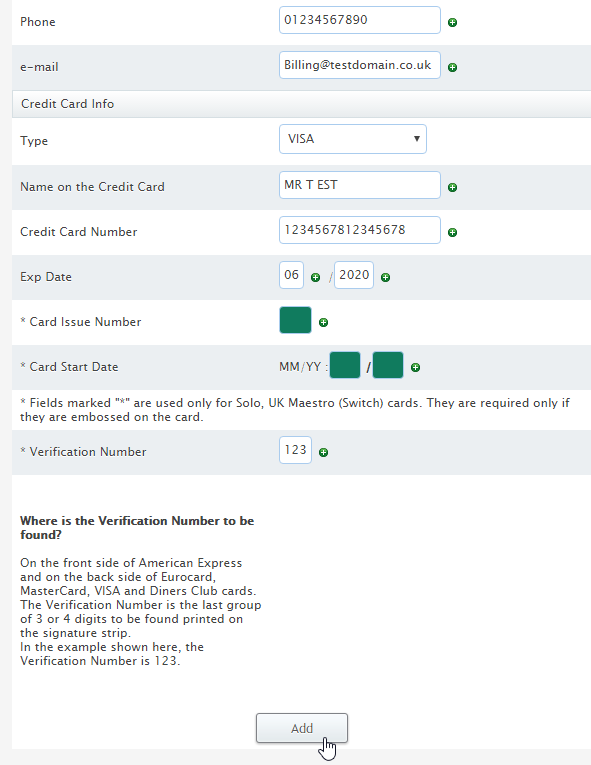 Enter all your card details including the 3 digits on the back, then click the Add button. When the new card details have been submitted your card will automatically be charged.